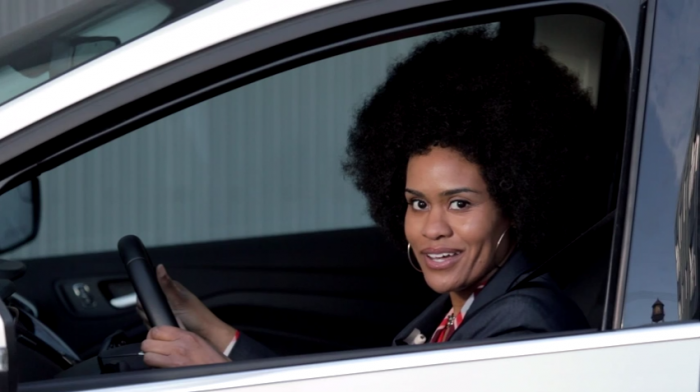 Yesterday, I suggested that the Cadillac ELR might be in need of a recall to fix the burn that Ford put on them with the "Upside" ad. Turns out, I wasn't all that far off. Well, I’m not going to say that I possess anything approaching clairvoyance. 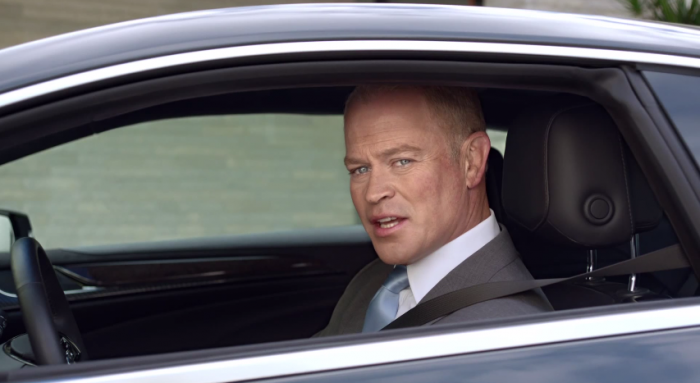 After all, it’s not like Cadillac ELR was actually recalled for getting wicked burned by the “Upside” C-Max Energi ad. No, what got the Cadillac ELR recalled today was an electronic glitch and not a wicked burn. Close enough, I guess. Oh, GM. Poor, poor, stupid GM. You’re like The Little Engine That Could, except, ya know, you’re partially responsible in the deaths of at least a dozen people, quite unlike The Little Engine That Could. In addition to today’s news that GM has ordered dealerships to stop selling 2013-2014 Chevy Cruze models equipped with the same 1.4-liter turbo engine that was previously involved in yet another recall for 2011-2012 models, it has been announced that 656 Cadillac ELRs (basically, almost all of those that have sold) are being recalled for a calibration error. According to Detroit News, electric stability control may not provide an alert for drivers if faults occur. GM should probably just consider rebranding themselves at this point. Try this slogan on for size: General Motors: Could Result in an Increased Risk of Crashes and Injuries. Kind of has a certain ring to it, doesn’t it? As for all the recalls, that’s the upside of only giving half of a damn about the quality of your work. N’est-ce pas?